Berlin-Tiergarten: art, culture and bars with a relaxed vibe, right in the German capital’s beating heart. Add magnificent boulevards and plenty of green spaces in the immediate vicinity and it’s easy to understand what makes Tiergarten such a desirable location for homeowners and tenants alike. Read on to find out why buying residential property in this area is a great investment. Situated in a central inner-city location between Brandenburg Gate and Berlin Zoo, Tiergarten offers excellent quality of life. Moving here will give you access to a wealth of cultural offerings as well as the benefits of living close to a large park. No other part of Berlin boasts a similar array of top musical entertainment, art and literary events from all around the world. The U9 underground line and three S-Bahn lines connect Tiergarten to the rest of the city. For families, the choice of schools is on a par with the area’s great infrastructure, making apartments for sale in Tiergarten an unbeatable opportunity for investors and owner-occupiers alike. Parents who are thinking about buying an apartment in Berlin-Tiergarten can rest assured: with three music academies and around two dozen primary and secondary schools, Tiergarten (which comprises Moabit and the Hansaviertel) offers a wide choice of good educational facilities for children of all ages. Complementing the area’s great variety of cultural activities, this is also the home of the Academy of Arts, one of Germany’s oldest cultural institutions. With a 300-year old history and a range of courses in six different disciplines, the Academy is among the largest, most versatile and venerable in the world. 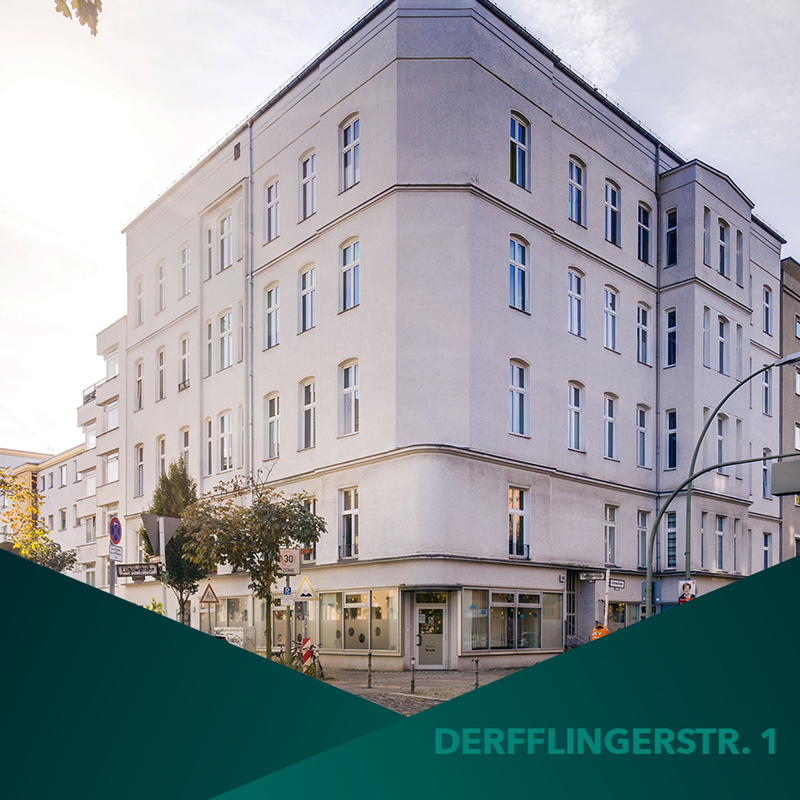 It is rivalled in international renown by the Technical University of Berlin on Straße des 17. Juni, close to the Ernst-Reuter-Platz U-Bahn station. Then, there is the OSZ Banken, Immobilien und Versicherungen in the Alt-Moabit neighbourhood, a vocational college offering training for jobs in the banking, real estate and insurance sectors. Jugendverkehrsschule Moabit on Bremer Straße teaches road safety classes for primary school pupils. 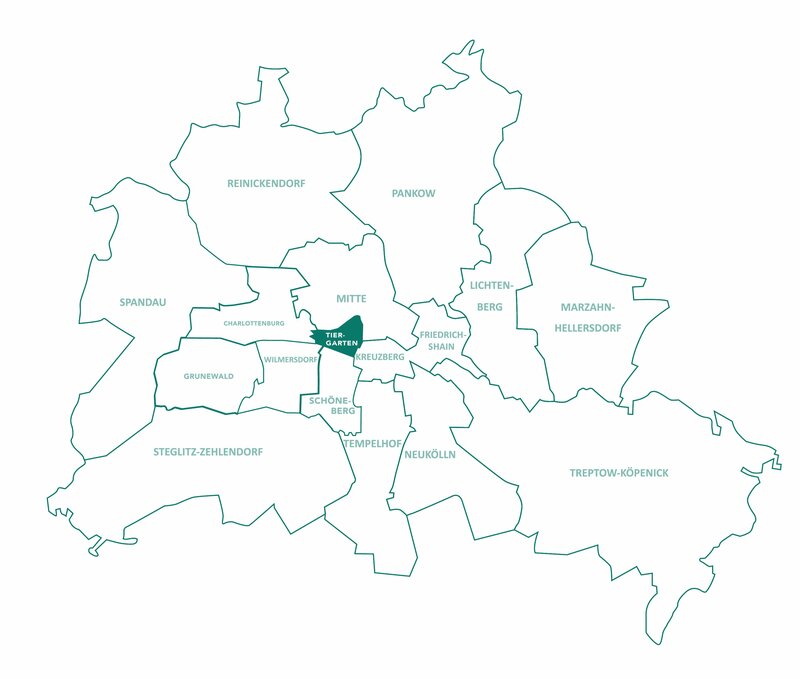 Living in Tiergarten will give you access to a number of excellent healthcare facilities. Run by a Catholic trust, Franziskus Hospital provides comprehensive treatment options for patients suffering from a range of conditions, with healthcare professionals proficient in Chinese, Russian, English, French and Arabic. Elisabeth Hospital, founded in 1837 as Berlin’s second-oldest hospital, specialises in general and trauma surgery, internal medicine and laser treatments and is a member of the Quality in Medicine Initiative. 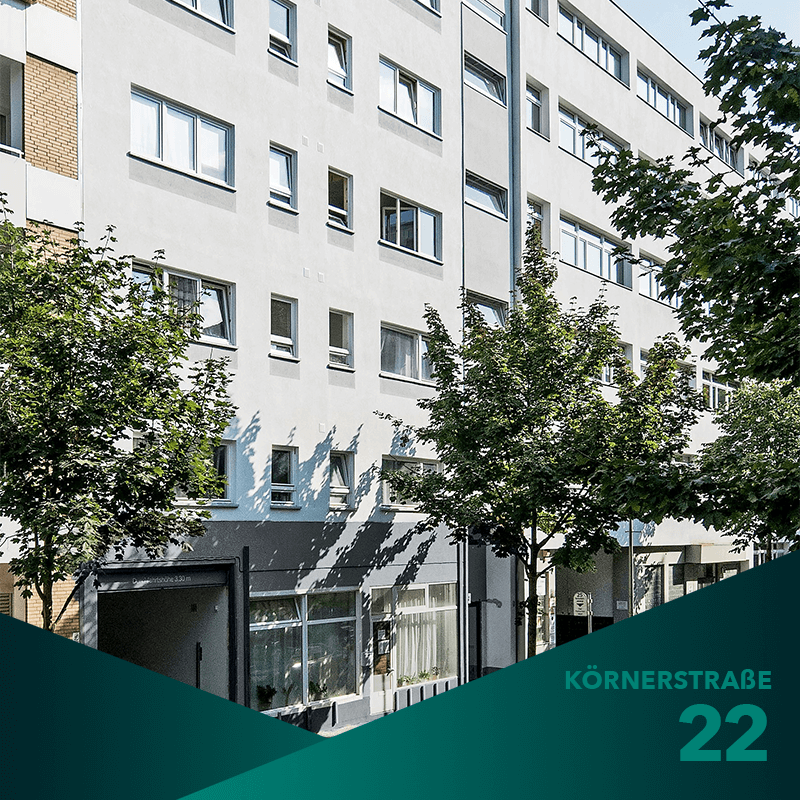 Apartments and residential properties in Tiergarten are surrounded by a wide choice of shopping opportunities. From the exotic and exquisite to everyday essentials, from exclusive brands to functional items, you will find everything you need in the immediate vicinity. 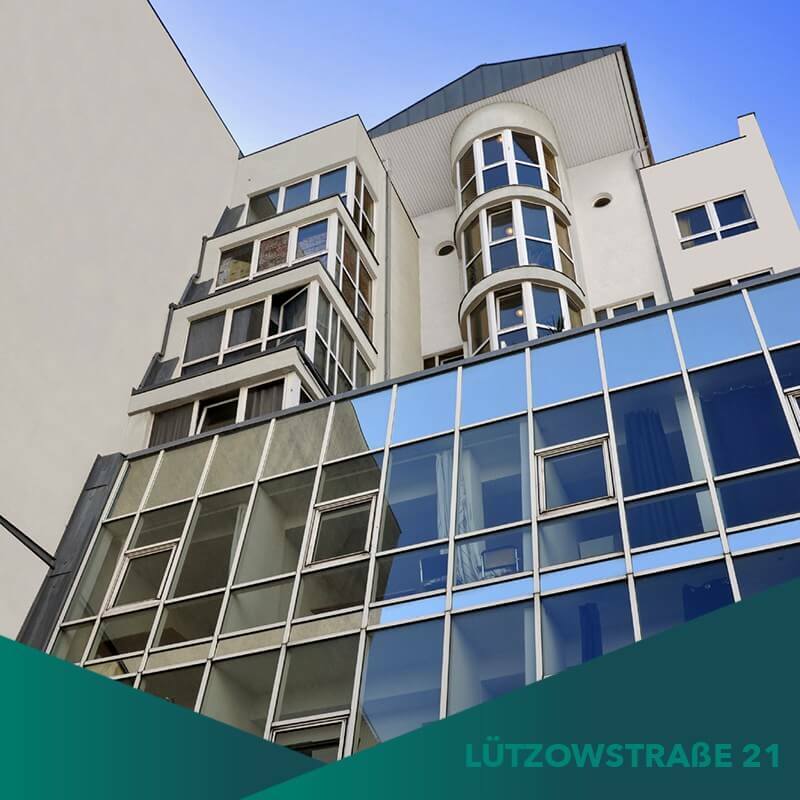 Head to Stephanstraße, Turmstraße or Alt-Moabit for supermarkets and discount stores. If you’re looking for fashion, shoes, leather goods or beauty products, you’ll find over a dozen shoe shops and 40 boutiques scattered around the area. From florists to pharmacies, tobacconists to ticket sales, the Potsdamer Platz Arcades alone are home to almost fifty specialised retailers alongside plenty of bars and restaurants. For lovers of the outdoors, the eponymous parkscape in Berlin-Tiergarten will be a massive plus. No traces remain today of the park’s large-scale devastation during World War II and its immediate aftermath, when many of its trees were cut down in an attempt to ameliorate the shortage of coal. Reforestation started as early as 1949, with thousands of young trees donated from all across West-Germany to support the restoration project initiated by Tiergarten Director Wilhelm Alverdes. The creation of the English Garden, which extends over 10 acres south of Bellevue Palace, was instigated by the Commandant of the British-occupied sector. The Tiergarten also encompasses a number of lakes and ponds as well as two canals, which complement the various green and forested spaces to form a multi-faceted yet harmonious oasis of tranquillity at the heart of a busy metropolis. Stroll along the many paths and waterways and discover mementoes of 20th century history – there’s a memorial to Socialist revolutionary Karl Liebknecht close to Neuer See and another one to Rosa Luxemburg, who co-founded the anti-war Spartacus League with Liebknecht, next to the footpath underneath Lichtensteinbrücke. Do you suffer from the travel bug? Having the Hauptbahnhof (Central Station) virtually on your doorstep makes it easy to get away. Day-trippers will be equally delighted to have three S-Bahn lines (S5, S7 and S75) running to various destinations closer to home, including Erkner, Potsdam, Spandau and Strausberg. The U9 underground line, which runs between Rathaus Steglitz and Osloer Straße in Wedding, is a vital transport axis linking the northern and southern parts of the city. From Tiergarten, you can catch it at either Turmstraße or Hansaplatz. For those not in a hurry, Tiergarten is also accessible by boat. City cruises depart from landing piers at Haus der Kulturen der Welt (Kongresshalle), Holsteiner Ufer and Hauptbahnhof, all within easy reach from your new home in Berlin-Tiergarten. If you are eager to discover what Berlin-Tiergarten has to offer look forward to a broad array of cultural events as well as more than a hundred restaurants, cafés and bars. In an area rife with history, there are plenty of iconic buildings and monuments to see – starting with the eponymous park Tiergarten itself, which was lovingly restored after its near-destruction during World War II. The Reichstag building, designed by Paul Wallot in 1882, housed the parliament in Imperial Germany and the Weimar Republic, and today is the seat of the Bundestag. Another famous Berlin landmark is the Siegessäule (Victory Column) at Großer Stern, where the district’s major roads meet. The column was erected as a monument to the three Prussian victories in 1864, 1866 and 1870/71 that led to the creation of Imperial Germany in 1871. The Kongresshalle dates back to 1957 and today houses the Haus der Kulturen der Welt, which frequently hosts exhibitions, performances and educational events. Built in the Early Neoclassical style of the late 18th century for the youngest brother of Frederick the Great, the residence of the German President at Bellevue Palace is located on the banks of the Spree river between the Reichstag building and the Victory Column. The German Resistance Memorial on Stauffenbergstraße, named after the leader of the failed putsch against Hitler in July 1944, is a memorial and museum to commemorate the members of the underground networks who fought against the Nazis. Residents of Berlin-Tiergarten are spoilt for choice when it comes to cultural attractions and events. Located between Reichpietsch-Ufer and Sigismundstraße, the Neue Nationalgalerie specialises in 20th century art. Virtually on the opposite side of Potsdamer Straße, the Berlin State Library boasts a 350-year history and a collection of 11 million books. Also within easy walking distance is the Gemäldegalerie, which houses artworks by the great Italian, Dutch, English, Spanish and German painters from the Late Medieval Period to the 19th century, and almost adjacent to it the Philharmonie on Herbert-von-Karajan-Straße. Slightly off the beaten track, the Gaslaternen-Freilichtmuseum is a permanent exhibition of historic gaslights from different eras in an open-air space between the Tiergarten S-Bahn station and the park. In the Cold-War era, the Tempodrom – then housed in an actual big-top circus tent – provided a lone splash of colour in the bleak surroundings of Potsdamer Platz. Its current incarnation as a concrete building next to the Kongresshalle was completed in 2001 as a venue for rock concerts and other large-scale events. Also located in Tiergarten is the Bauhaus Archive Museum of Design. Based on a design by Walter Gropius, the building on the Landwehrkanal was completed in 1979 and houses a café and shop as well as the museum. There’s plenty of nightlife on offer in Tiergarten as well. The many cosy pubs and bars around Potsdamer Platz and on Lützow-Ufer are all within easy walking distance from your new home in Berlin-Tiergarten, as are the popular after-hours spots on Bellevue-Straße and, of course, Marlene-Dietrich-Platz. Berlin’s oldest cabaret, the Wintergarten theatre on Potsdamer Straße, hosts some of the most acclaimed entertainers from all over the world. The Chamäleon Theatre on Rosenthaler Platz offers circus performances, theatre and fine dining, while the Fragrances bar on Potsdamer Platz combines mixology with fragrances and scents. Also on Potsdamer Platz, the Curtain Club is inspired by London-style gentlemen’s clubs. Victoria Bar on Potsdamer Straße was featured in a New York Times list of ‘Five Places to Go in Berlin’ for its great cocktails and sophisticated interior.